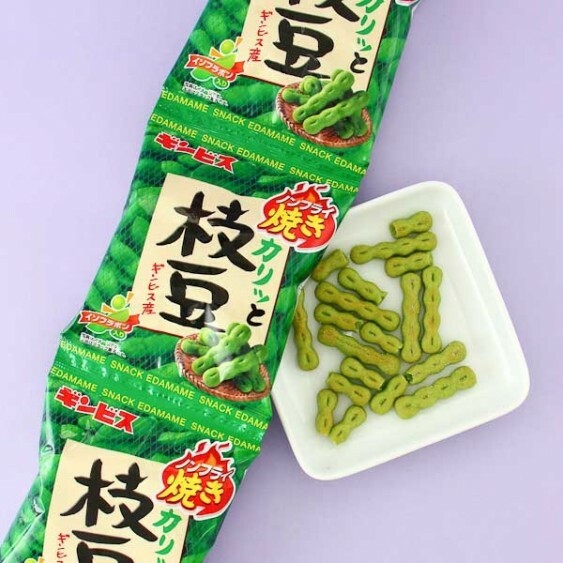 Snack the Japanese way with Edamame Bean Snacks! 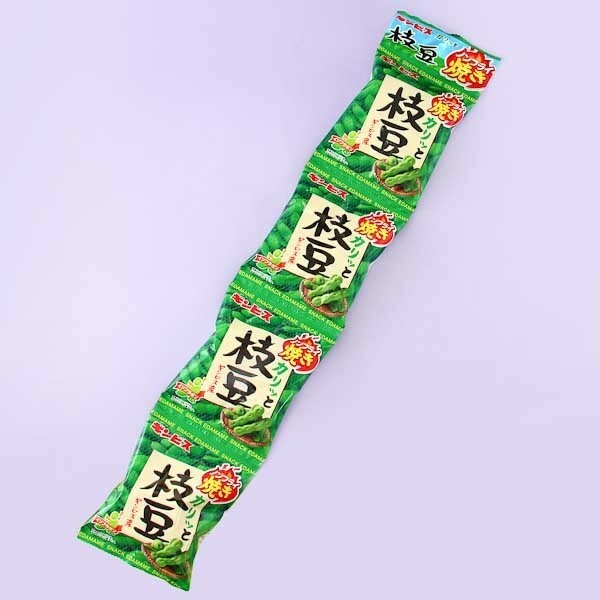 These Edamame Bean Snacks are made by Ginbins and are super delicious! Edamame beans are a traditional Japanese snack made by steaming the beans and then serving them with salt. The beans not only taste great but are also a healthy snack choice! The set includes 4 packages of delicious snacks, so treat yourself and your family and friends!